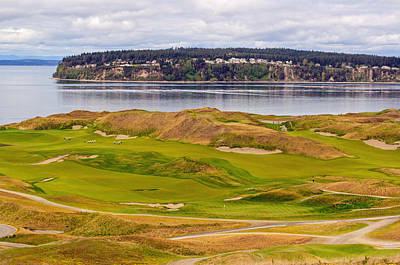 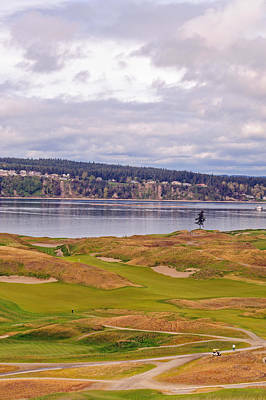 Chambers Bay is a public golf course in University Place, Washington, on Puget Sound. 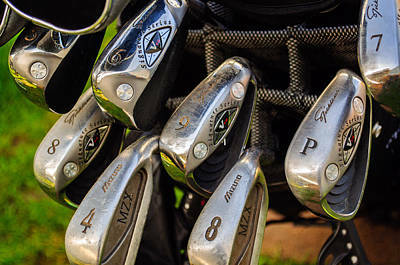 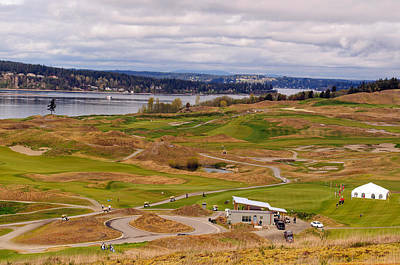 The Scottish links-style course is owned by Pierce County and opened for play on June 23, 2007. 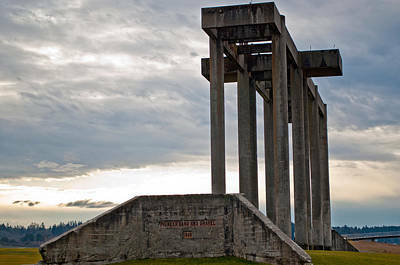 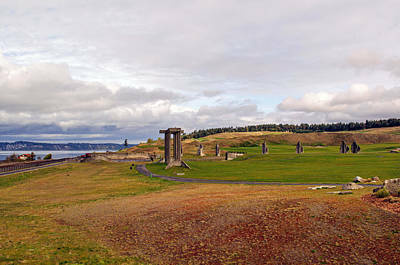 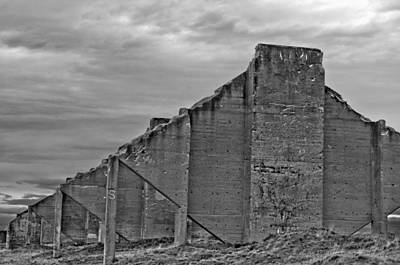 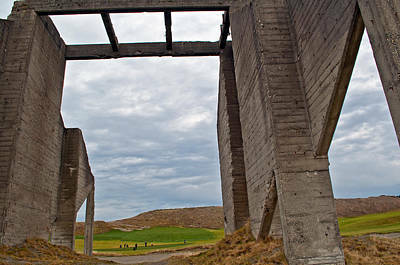 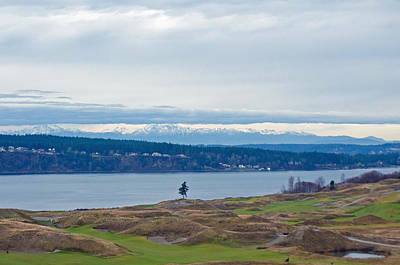 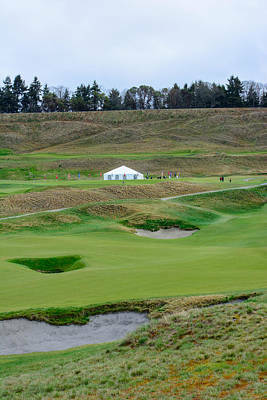 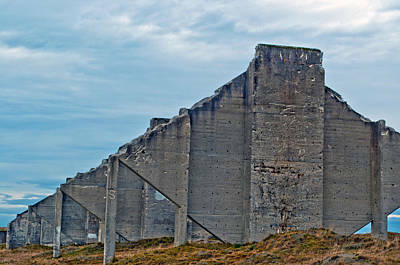 Chambers Bay hosted the 2010 U.S. 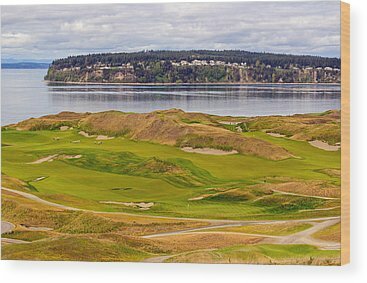 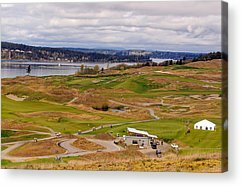 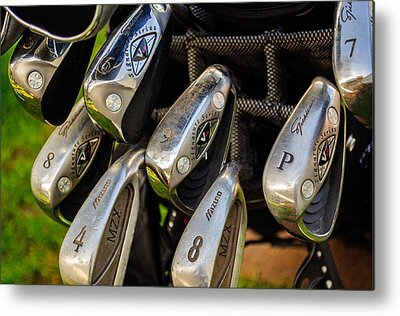 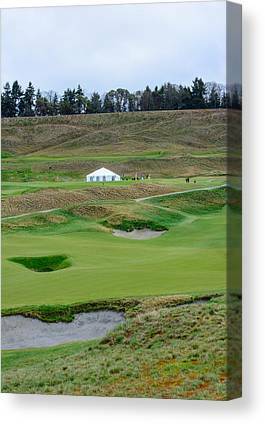 Amateur in 2010 and will host the U.S. Open in 2015; these events were awarded by the United States Golf Association (USGA) in early 2008.Chambers Bay is the longest course in USGA history.